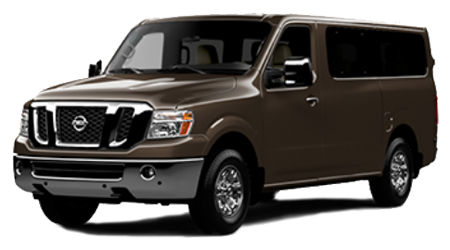 If you're looking to explore the 2018 Nissan Titan lineup near Fort Walton Beach, Florida, head to John Lee Nissan in Panama City today! 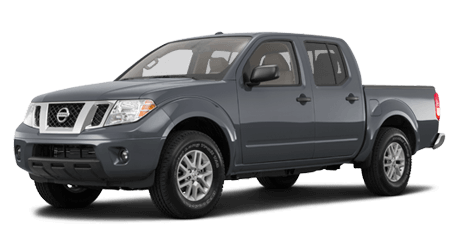 Our new and used dealership's sales department will customize a pickup truck shopping plan to complement your search requirements and will accompany you on a test drive so that you can get a feel for the Titan's responsiveness. 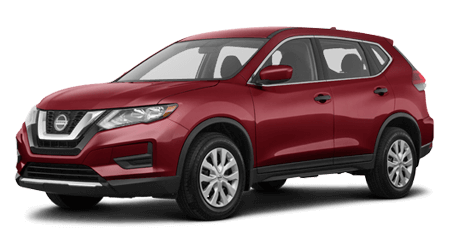 Get started on your trade-in process by sending our team an online auto appraisal form; we'll value your trade and go over the Titan trims you can upgrade to! 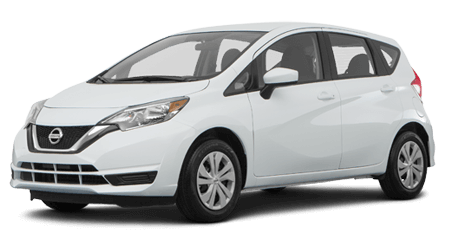 Drivers can take on the challenges of the road with ease. 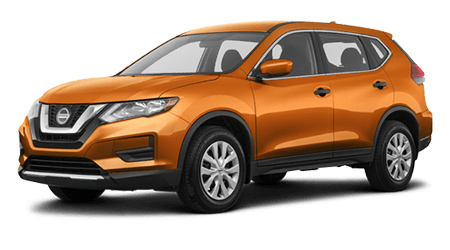 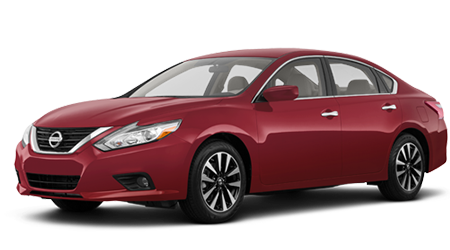 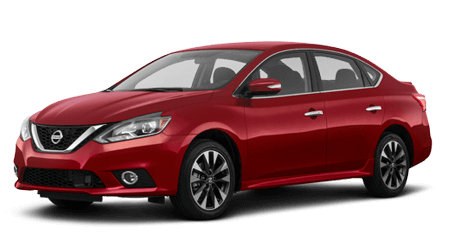 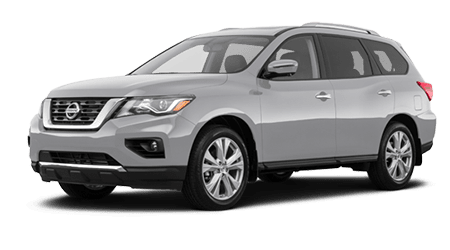 The Titan's Intelligent Safety Shield® technologies provide you with the peace of mind you crave, so don't hesitate to contact John Lee Nissan to learn more about the systems that come included. 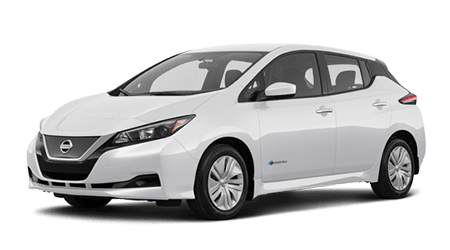 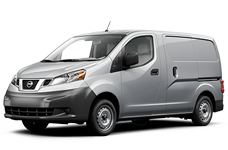 Our team can also go over the additional safety feature the Titan offers, such as the Nissan Air Bag System, Vehicle Dynamic Control and Electronic Brake Force Distribution. 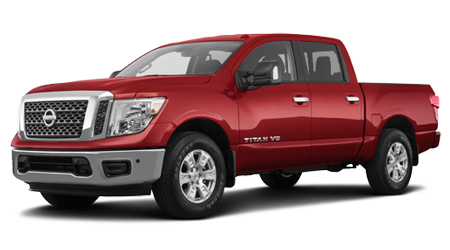 Ensure you and your passengers are actively protected, finance a 2018 Nissan Titan today! 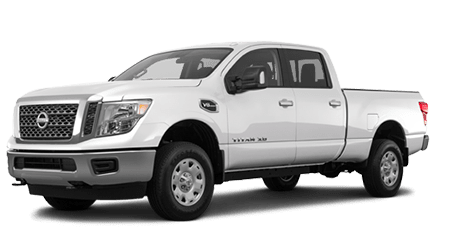 Treat yourself to a competitively priced truck that is loaded with advanced technologies, find a 2018 Nissan Titan at our family owned and operated dealership near Dothan, Alabama. 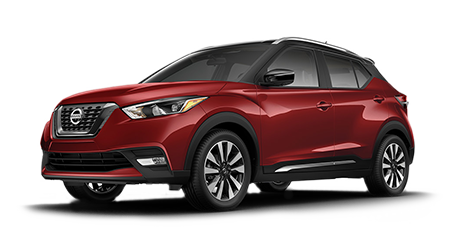 We'll be sure to get you behind the wheel for a cruise so that you can see the NissanConnect℠ Services powered by SiriusXM® in action, as well as the Advanced Drive-Assist® Display. 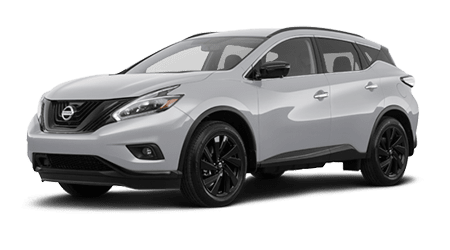 Don't hesitate to ask the John Lee Nissan staff member accompanying you on your test drive about the Around View® Monitor and navigation system you can add onto your Titan as well! 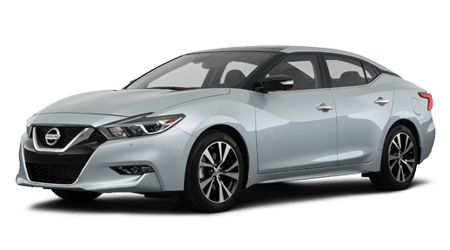 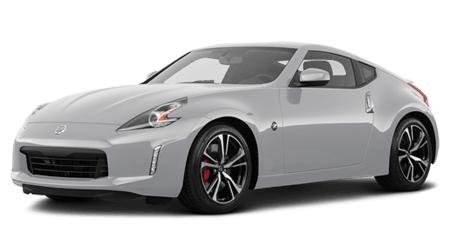 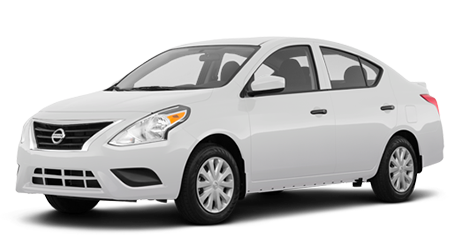 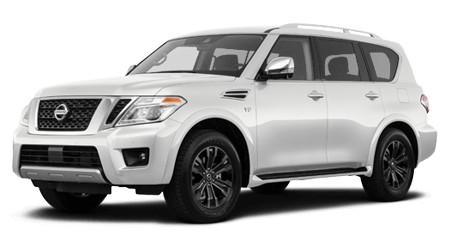 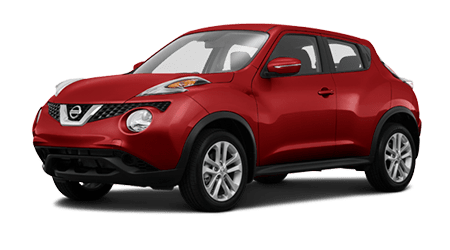 After sending our Nissan finance department a Titan credit application, drop by our convenient Panama City, Florida location to learn more about this 2018 Nissan lineup. 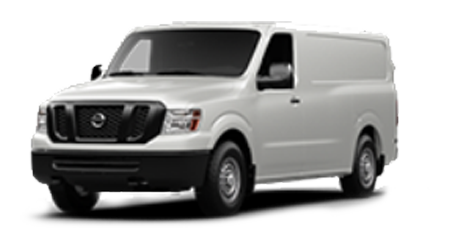 Our friendly staff will address all your concerns and will even review all the ways our certified technicians can help your pickup run smoothly over the years!